To register for the The Cathedral School Early Learning Centre waitlist, families need to register for the My Family Lounge service. Once you have registered for the service, it will lead you through the waitlist creation process. Once your registration has been received you will receive an email from the Early Learning Centre confirming your details. To secure your child's placement on the waitlist you will be required to arrange payment of the Registration Fee of $25, within 14 days of receiving the confirmation email. Once payment has been received your child's name will be placed on the waitlist, and the centre will make contact when a position becomes available. Most placements will commence from January, but there are sometimes vacancies during the year which may be filled from the waitlist. Places offered in the ELC will be for specific days, and are not transferable.  Please note: Enrolment in the Early Learning Centre does not guarantee your child a place at The Cathedral School – a separate application is required. If you want your child to attend The Cathedral School from Prep onwards, please contact the School Registrar, as soon as possible for an Application Form. It is never too early to apply!